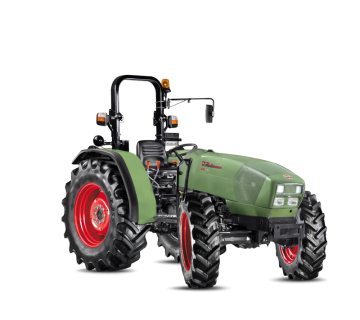 Both in the field and on the road your tractor always provides top performance as well as in variable conditions that can create strain on mechanical and electronic components. 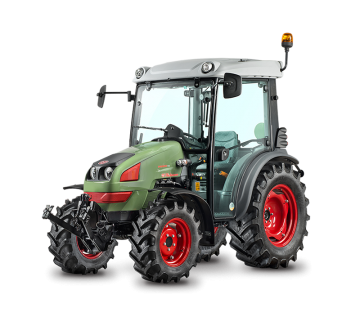 Hürlimann's assistance service is a winner, with professional operators and with the presence of many dealers and authorised workshops, where the tractor can undergo in-depth functional testing. The qualified technical personnel present in the dealer's workshop are able to provide the most common assistance and advice, like maintenance and replacement of components subject to ordinary wear and tear, repairs and functional tests, thanks to the excellent availability of original spare parts. The quality of the service is always in the spotlight. All of the technical personnel attends training programmes are continuously updated to ensure the maximum performance for your tractors. Hürlimann offers a cutting edge technical assistance service able to provide the best support every day in order to ensure the maximum level of satisfaction for those who choose Hürlimann tractors.